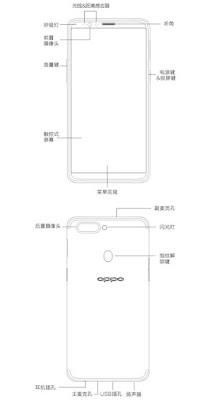 Oppo R11s will come with 18: 9 full-screen design, It will feature 6-inch OLED screen with a resolution is 2880 × 1440 pixels. Oppo R11s will be Powered by Qualcomm Snapdragon 660 Processor whereas Oppo R11 Plus will come with Snapdragon 835 Processor and 6GB RAM. 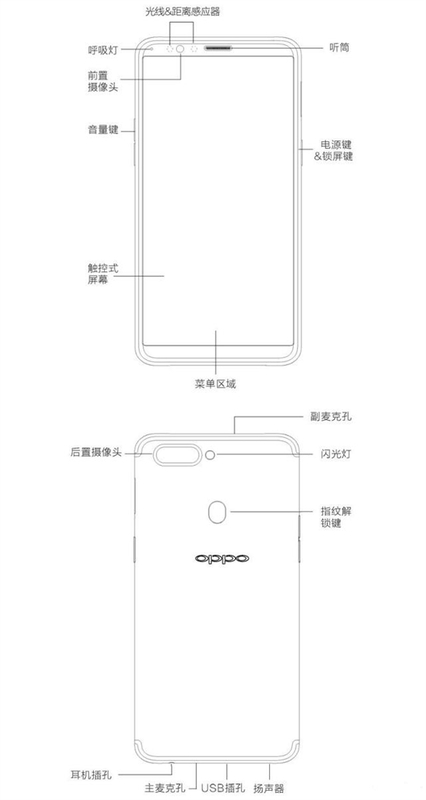 Oppo R11s will have Fingerprint Scanner on the Rear there won't be a 3.5mm headphone jack, switch to USB-C interface, and horizontal arrangement of dual cameras, next to the circular LED flash.